আচ্ছা, যেই কণাগুলোর স্পিন ১/২, তাদের ব্যাপারে খোলাসা করে বলা যায় না একটু? Hi, I just read the writing very nice and simple. I have a few questions though and if it can be clarified I would love it. 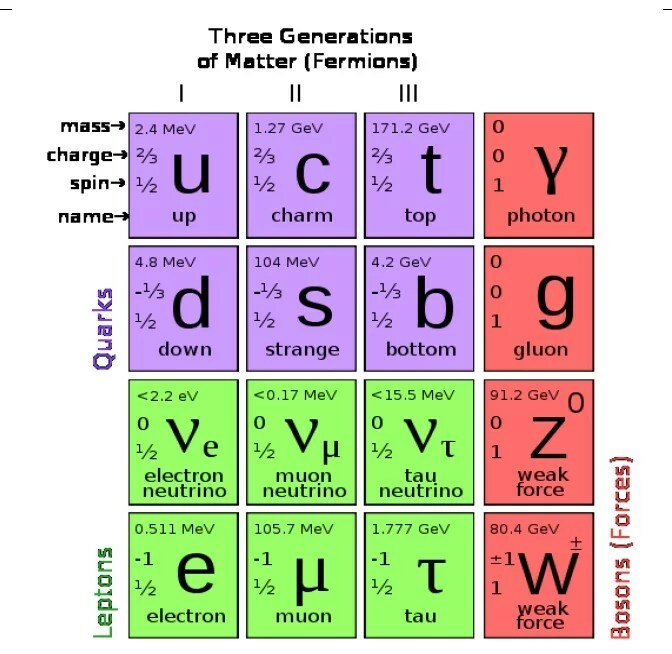 1.Instead of saying that the fundamental particles are Bosons, quarks and leptons doesnt it make more sense to say fundamental particles are Fermions and Bosons. Otherwise in one case u are using the group “Bosons” and in the other members of the group. 2. Can you say a bit more about Bosons and Fermions. 3. Can you explain why Bosons and fermions have different spins? Once again thank you for the writing. sazzad bin latif বা selfish gene কে উদ্দেশ্য করে বলছি……..